…alas, mana from Etsy! 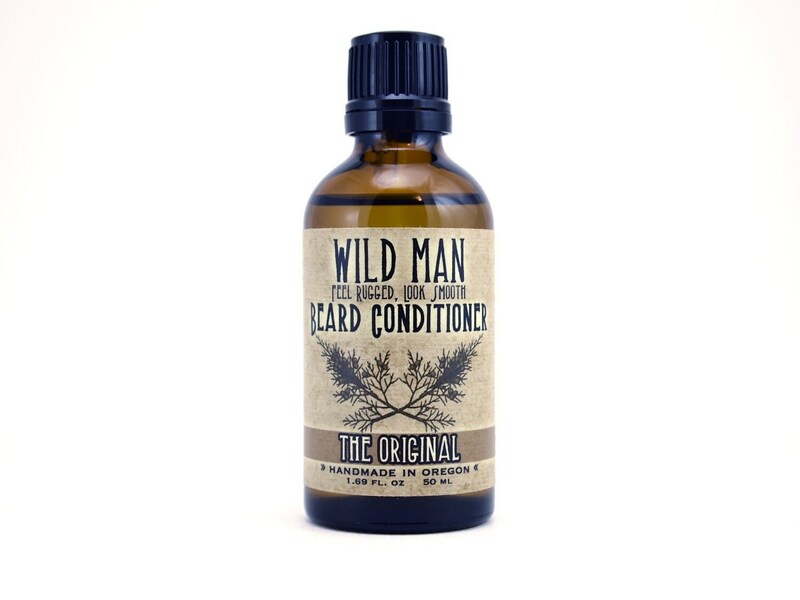 I found Wild Man Beard Conditioner (in “The Original” scent) from WildRoseHerbs. It is an blend of essential oils to help to “mimics your skin’s natural moisturizers”—it also works really well on other dry areas. I have decided to eschew anything else and just stick with Wild Man. 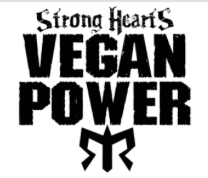 I picked up a 50 ml bottle at Healthy Living and have been using it for the past few days. So far I have seen a noticeable absence of dryness and flakiness. I will continue to give this a try, but so far I am really happy with the outcome.